We Love Seeing New Smiles! If you're looking for a new dentist in Bowling Green, the team at Precision Dental would love to meet you! With our affordable New Patient Special, you'll get all the care you need to maintain a healthy smile. Call us today to schedule your first appointment at Precision Dental! *New patients only. Uninsured patients only. Not valid in cases of periodontal disease. Dr. Packard will perform a comprehensive exam of your teeth and gums and ensure your long-term oral health. Our office uses digital x-rays to reduce radiation and make sure we have the best information to make treatment decisions. A deep, gentle cleaning will stop larger problems at their source and give you peace of mind that your dental health is taken care of. We know! Coupons are cheesy. But no matter where you are in your dental health journey, Dr. Packard and the team at Precision Dental want to help with guidance and support. By offering an affordable new patient appointment, we hope you'll call us today and become a patient for life! 270-715-9214 to speak with our team. What insurances do you accept at Precision Dental? 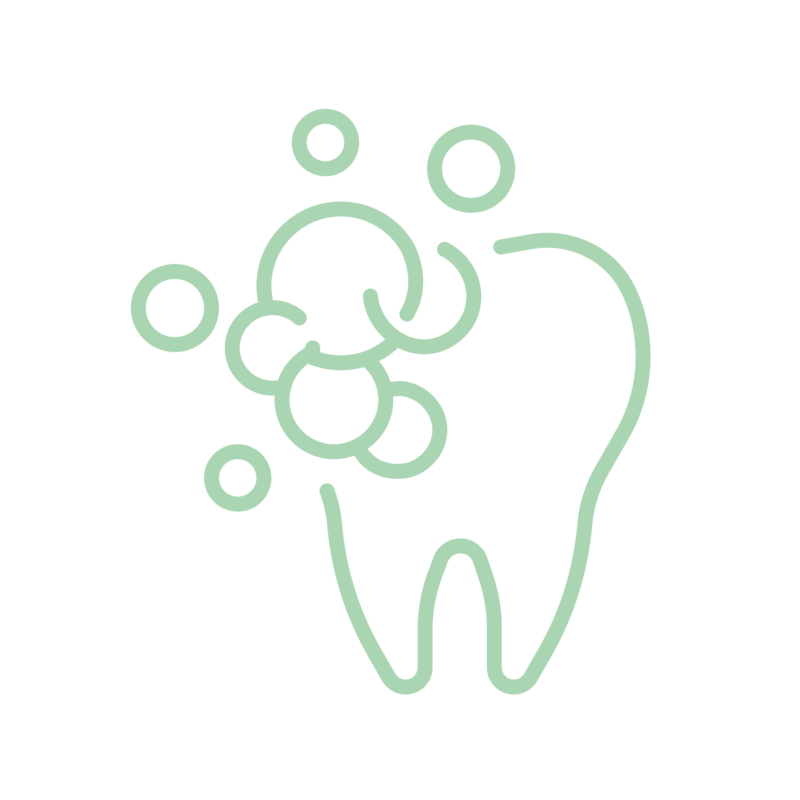 At Precision Dental, we do everything we can to keep your care within your budget. We are in network with this wide range of insurance companies to ensure that our patients get the quality, affordable dental care they deserve. We are always adding more carriers and plans to our practice, so it's best to call us to get the most up-to-date information! 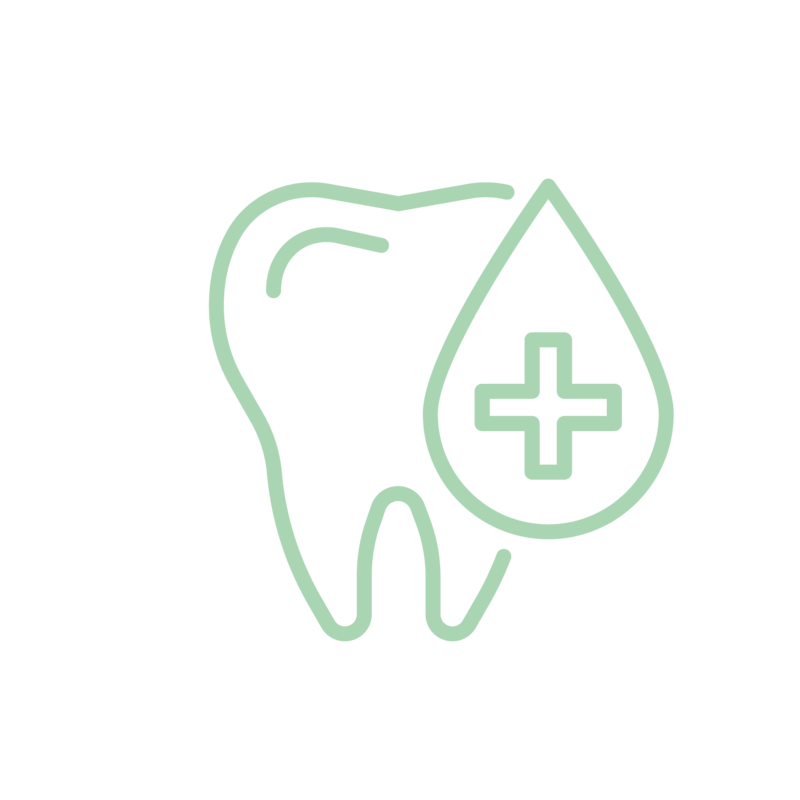 Our goal is to provide comprehensive dental care for patients in Bowling Green. As part of our commitment to quality care, we provide general and family dentistry, emergency dentistry, and cosmetic services. 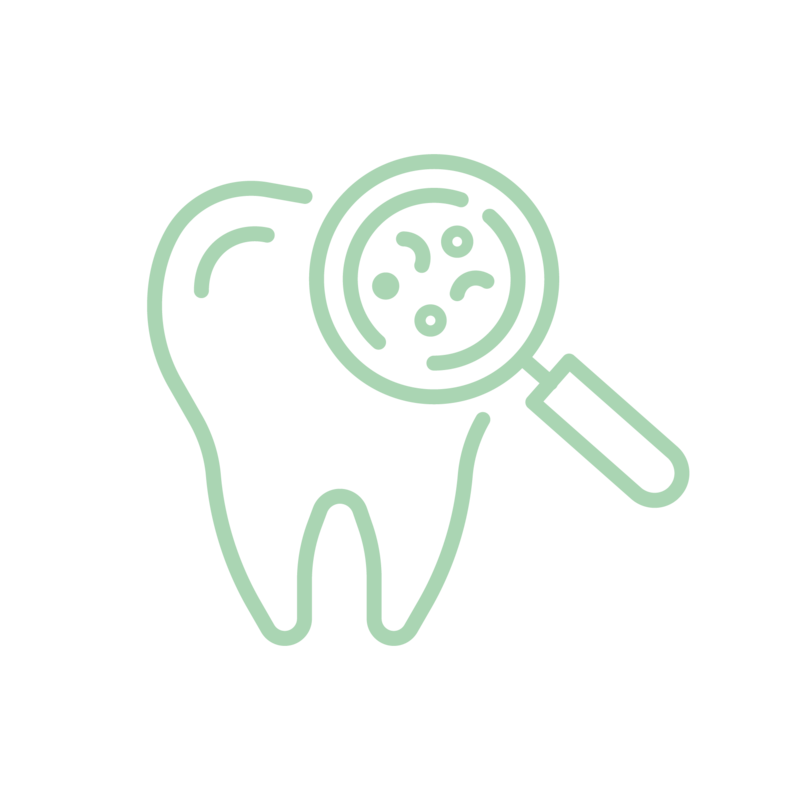 No matter where you are in your journey to dental health, we want to be a resource for you and your family. Call us today to schedule an appointment with one of our dentists. What can I expect during my new patient exam? During your first appointment, you’ll take a tour of our office and see the latest dental technology, meet our fantastic team, receive high quality dental x-rays and information about your dental health. We can’t wait to meet you! Call us today to schedule an appointment. Our office, located at 2625 Nashville Road, Suite 103 Bowling Green, KY 42101 is conveniently located right off of US-231 -- just 10 minutes from the heart of Bowling Green. Great experience with the entire Precision Dental team. 1st class atmosphere and 1st class service. Would recommend to anyone! Dr. Packard and his family are amazing. You could not ask for a more down to earth, caring and honest person to treat your families needs. Highly recommended. Great staff and Dentist! Very caring! Great experience and wonderful staff - really glad they came to Bowling Green! Submit your contact information below and we'll get back to you! We’re proud to serve the Bowling Green community with quality dental care, and our office is conveniently located at 2625 Nashville Rd #103, Bowling Green, KY 4210. The team at Precision Dental takes a genuine interest in your dental health, and we go above and beyond to make sure your visit is smooth and comfortable. We love meeting new patients and developing lasting relationships. Come in for our new patient special and leave as a part of our Precision Dental patient family!